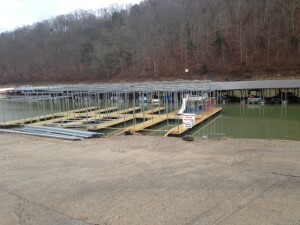 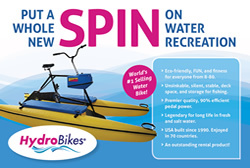 If your visiting Norris Lake and you are near Sugar Hollow Marina, Deerfield Resort or Springs Dock, you must put Cedar Creek Jumping Bridge on your list of places to visits. 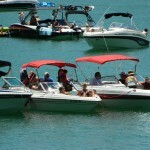 Most anytime during the summer months you find a lot of boats tied together enjoying the sun and having a boat party. 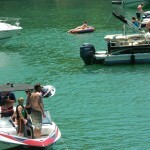 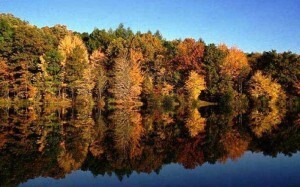 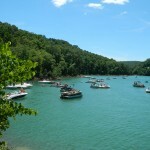 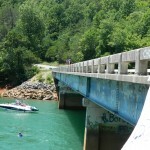 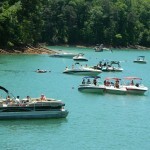 Feeling real brave then you can jump off the bridge into Norris Lake. 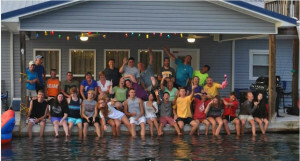 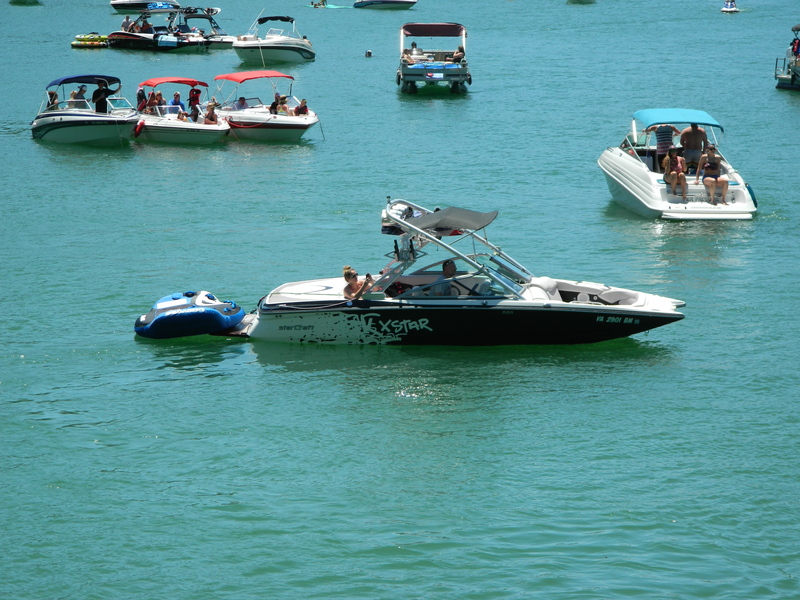 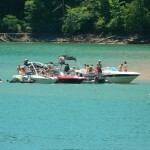 Below are pictures and of Norris Lake’s “Cedar Creek Bridge” on a hot July day Celebrating July 4th 2014 weekend.